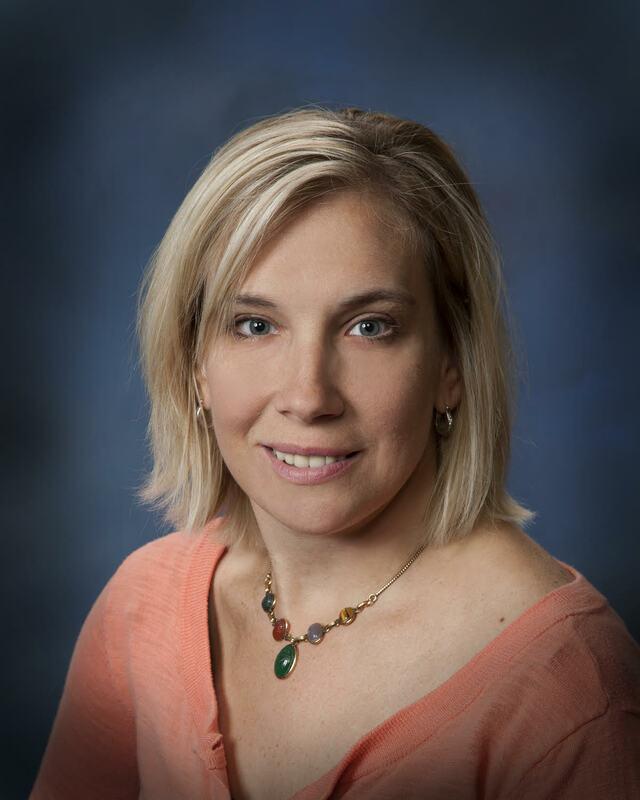 Professional Experience: Kim has worked in the sales and customer service fields for over 20 years. For 15 years Kim worked in direct sales for 2 different companies where she was a manager and sales leader, during that time she loved getting to know her customers, fellow sales field and meeting the challenging goal of staying motivated while working from home. Most currently Kim and her husband opened and operated a local sports training facility which had always been a dream. Real Estate was a hobby for Kim and she always thought that helping people find a home or an apartment was like a challenging puzzle. After selling the business Kim decided to turn her hobby and passion of real estate into a career and feels she is finally “home”. She believes every home has good virtues and can be made into a valuable possession. Education: Kim earned her B.A. in Psychology in 1994 from Millersville University and graduated from Pequea Valley H.S. in 1991. Kim has taken many courses on customer service, decorating, time management and management; some of her favorite training was taken at Walt Disney Institute in Orlando. Kim obtained her real estate license through courses at LCAR. Professional Philosophy: I believe through listening to my clients that I can help find them or sell them a home that best suits their needs. Selling and purchasing a home are big decisions and honesty, integrity and customer service is owed to the customer. The customer service that one gives is what makes the biggest difference in business today. Personal Background: Kim lives in Gap with her husband Chris, daughter Darby, and sons Brody and Colton. Kim attends Bellevue Presbyterian Church in Gap, and loves to travel and attend Pequea Valley sporting events to cheer on friends and family.